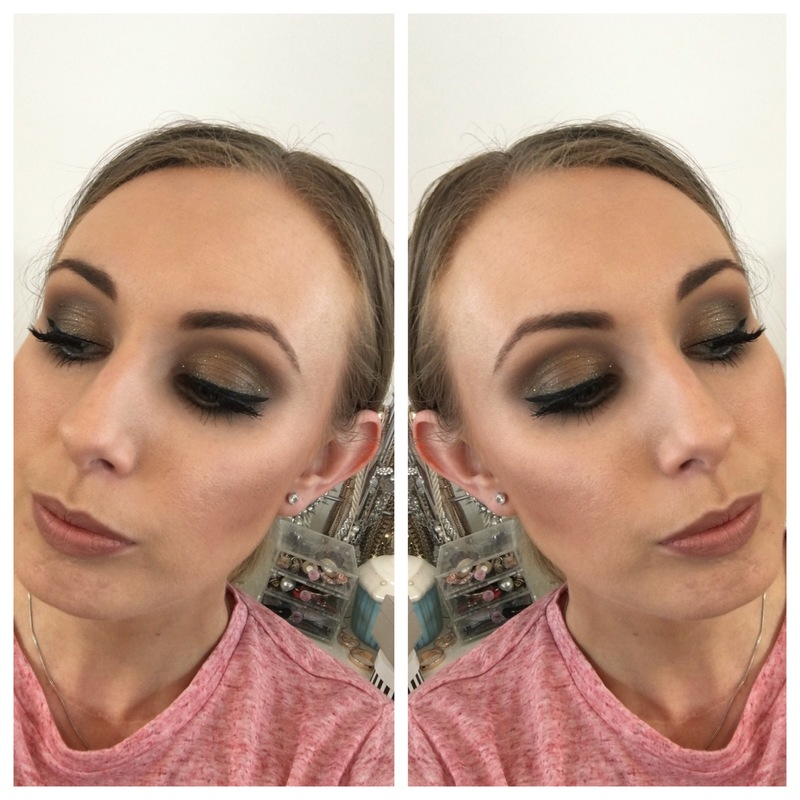 turorial – The Beauty Spot. *Edit* This has been sat in drafts for about 2 weeks! – Apologies for being on the QT recently! I’ve been a little lax on the blog post front recently – why change the habit of a lifetime! 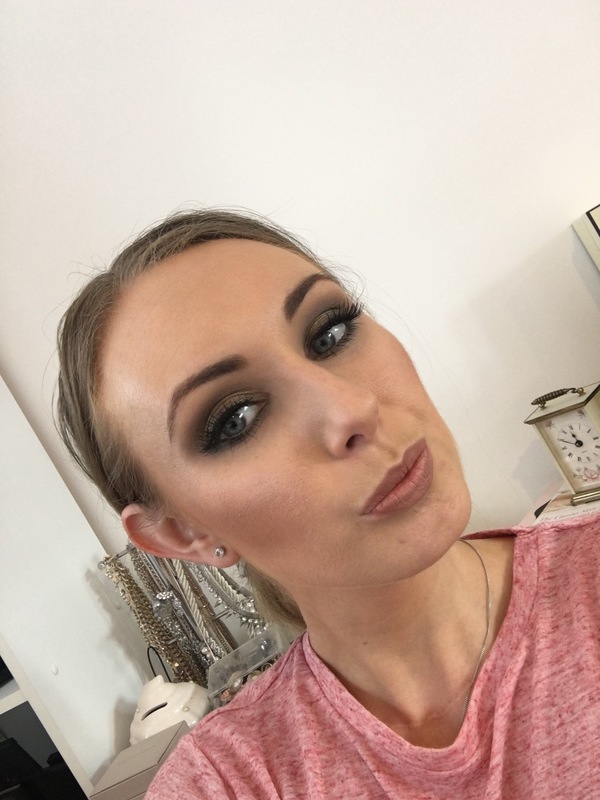 – but I have uploaded a smokey eye tutorial to the blog Facebook page this week! 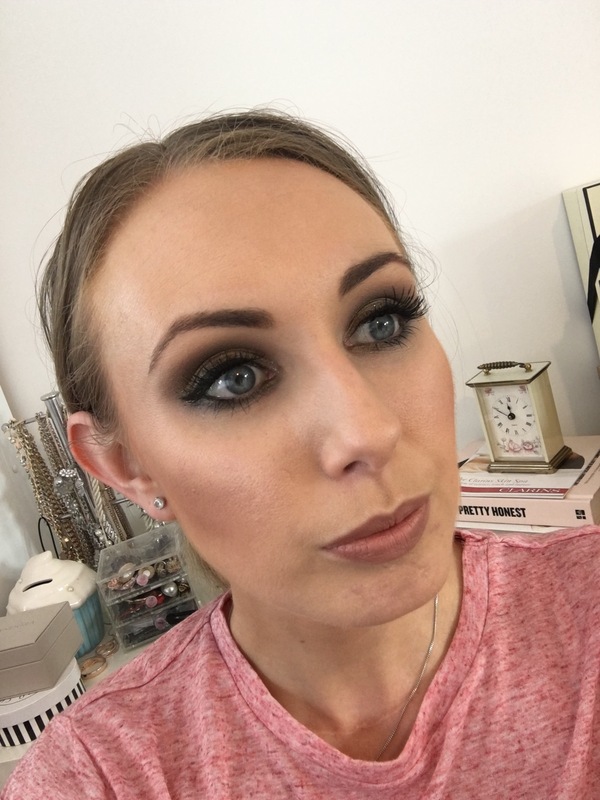 If you’re not following that page already, click through and make sure you are following as I ​​often upload different content to what’s ‘on the blog’!